Being placed under arrest is one of the most frightening and stressful experiences of a person’s life. Regardless of the charge, one single arrest has the potential to alter your professional and personal plans for years. A person who is scared, overwhelmed, and not sure what to do will often make poor decisions in a desperate attempt to get out of the current predicament. Unfortunately, choices made during a time of panic may inadvertently cause more problems. 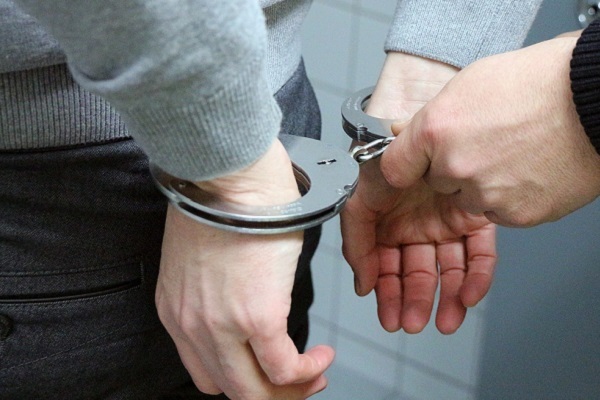 Being aware of these four things you should never do when arrested may help you if you ever find yourself in police custody after being charged with a crime. There is a reason the police warn you to stay silent during an arrest. Once you are in police custody, everything you say or do could potentially be used against you to prove that you are guilty of the crime with which you are charged. 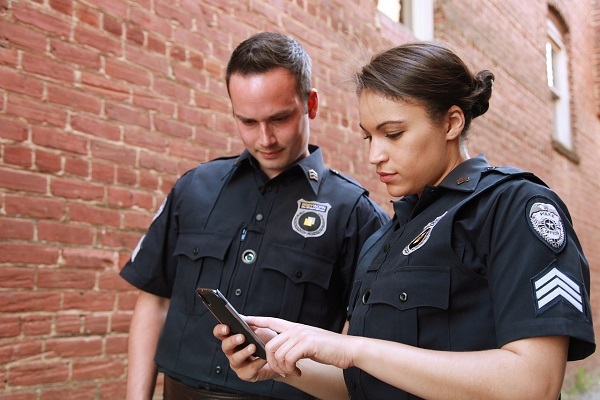 While you may believe that talking to the police will clear things up, and the police may even give you the impression that speaking with them is the easiest way to end your incarceration, you should never speak with the police after your arrest. One small error in speaking or another mistake on your part could seriously harm your case and convince those prosecuting you that you are guilty of the crime. Just like you should never volunteer information, never attempt to volunteer untruthful information in the hopes of lying your way out of the situation. Each lie you tell only makes things worse. Not only will getting caught in a lie convince the police and prosecution that you are untrustworthy, they may even accuse you of purposefully obstructing their case, especially if you are lying to protect another person. Stay quiet and be honest when giving basic information such as your name, date of birth, or address. In a high stress situation like being arrested, it is natural to experience the fight-or-flight response. 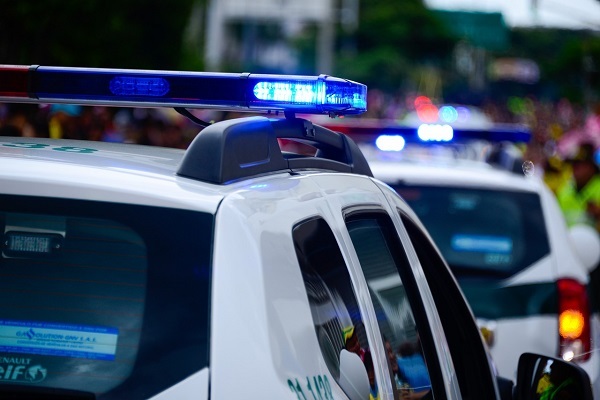 Unfortunately, experiencing and acting on this instinct during an arrest could prove disastrous. No matter how frightened you are or how stressed out you feel, never attempt to run from the police and do not try to fight with officers during your arrest. Either action could lead to additional charges that you will have a hard time getting out of once you are eventually apprehended. Television shows, movies, and books often portray characters defending themselves when they are brought in front of a judge. While these actions make interesting plot devices, attempting to represent yourself when you are brought in front of a judge could quickly turn into a nightmare. Not knowing the laws, failing to understand the seriousness of your situation, and attempting to work your way through a complex situation immediately after a potentially traumatizing event is a sure way to set yourself up for failure. 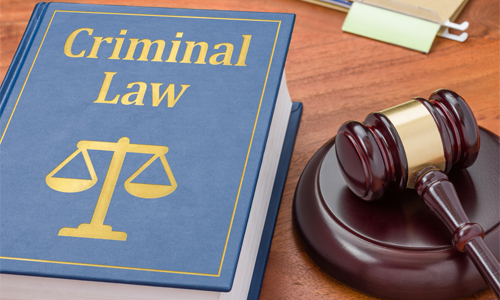 Instead of making a bad situation worse, reach out to a qualified criminal defense attorney who can give you the legal advice you need. 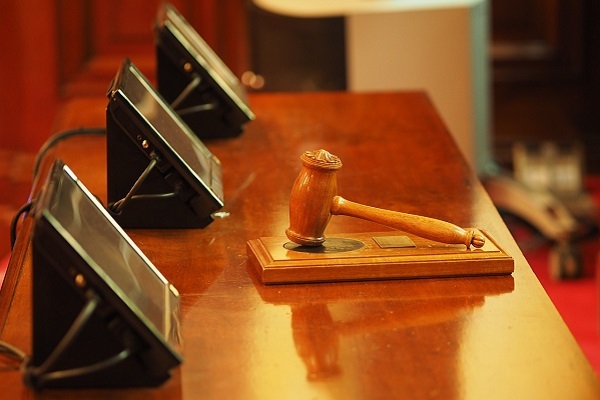 Ellis Law is here to provide you with representation during each stage of your case. 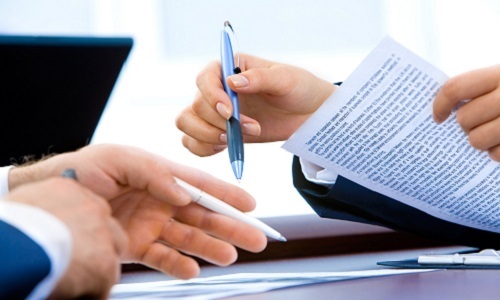 Contact us to schedule an initial consultation so that we can begin discussing your case today. September 10th, 2018 | Comments Off on What Happens if I Miss My Court Date? August 20th, 2018 | Comments Off on What Legal Rights do You Have After Being Arrested?